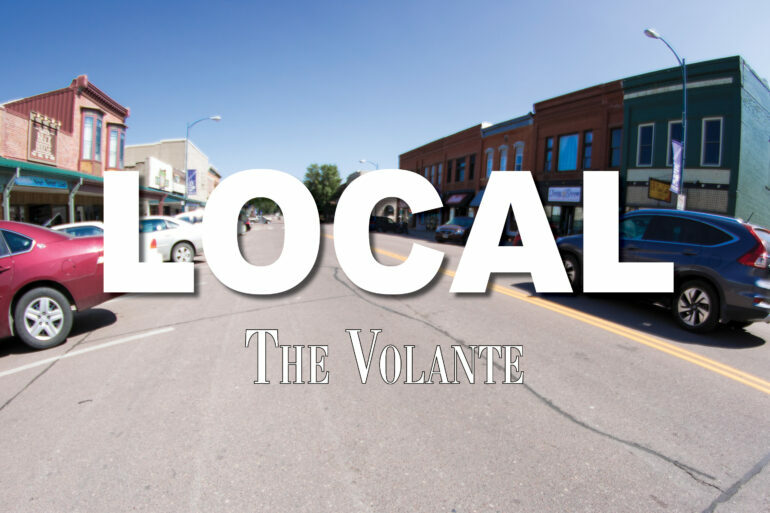 The Vermillion City Council agreed to consider a resolution proposed by the Sierra Club, an environmental group focused on saving the environment, at their bi-monthly meeting on Monday night. The resolution makes goals for Vermillion to achieve climate preparedness and carbon reductions by 2025. “The City of Vermillion commits to addressing the growing threat of climate change, and to achieving significant carbon reduction by 2025. The city will establish a Technical Advisory Team to develop a Conservation Preparedness Action Plan by January 2020,” the resolution said. Jerry Wilson, a local resident, contacted the city last month to schedule a presentation on a resolution to address conservation and a climate action plan. In the resolution, he states how climate change is clearly underway, and its effects will be felt locally. Wilson writes how since we cannot rely on international, national, or state governments to implement solutions, we as a community need to come together to help tackle this issue. The resolution also suggests creating a Vermillion Conservation and a Technical Advisory Team, which would contain four city council members, four citizens and the city manager. “The group of the Sierra Club and Green Vermillion have been talking for a little while to talk to the city about climate change and I think we’re all delighted Vermillion City Council unanimously voted to move forward. There’s a lot of opportunities we can explore.” Wilson said. At the meeting, Mark Sweeney, a USD earth sciences professor, said how even though Vermillion isn’t directly affected by sea levels and melting ice caps, the impact of climate change is a “flicking dominos” effect. Sweeney also said humans have altered the greenhouse effect and will create more danger if we kept going at the pace we are. With a unanimous votes from the council members, the resolution will continue to be discussed. Tom Sorenson, a city council member, said he was happy to help vote in favor of helping the environment. “This can show South Dakota that Vermillion’s a leader,” Sorenson said.